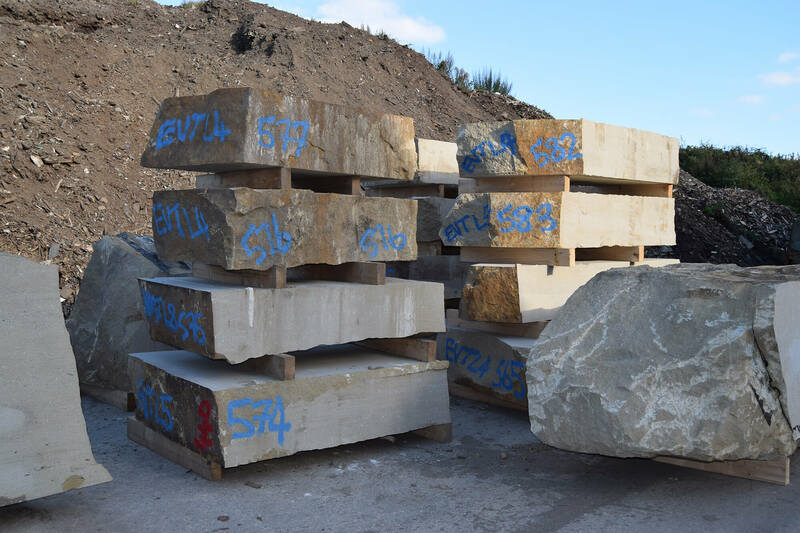 Operating from 5 quarries across the North West and Cumbria, Armstrongs is a reliable supplier of all forms of stone material from rock armor or cut dimension stone down to aggregate, sand or dust. 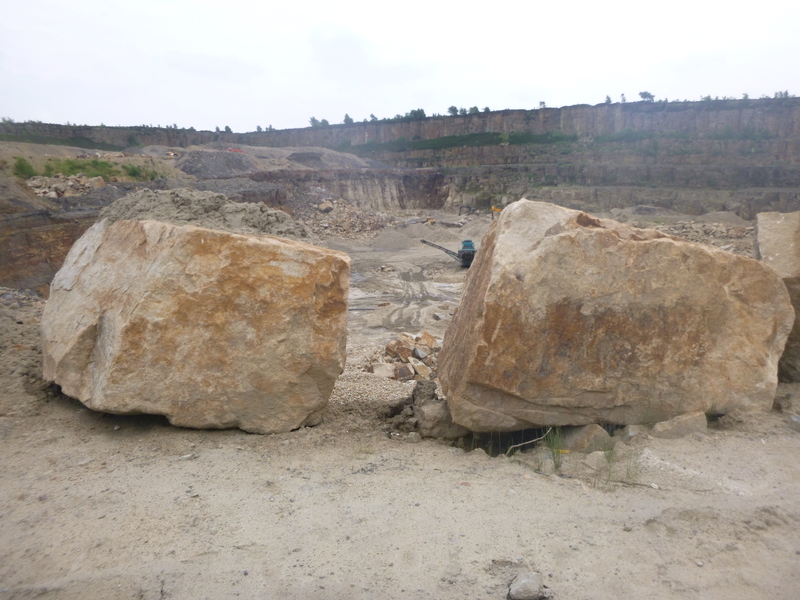 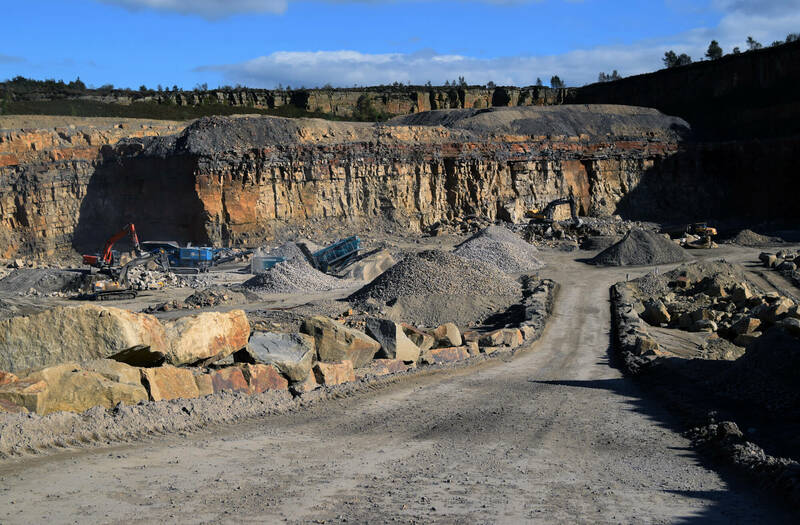 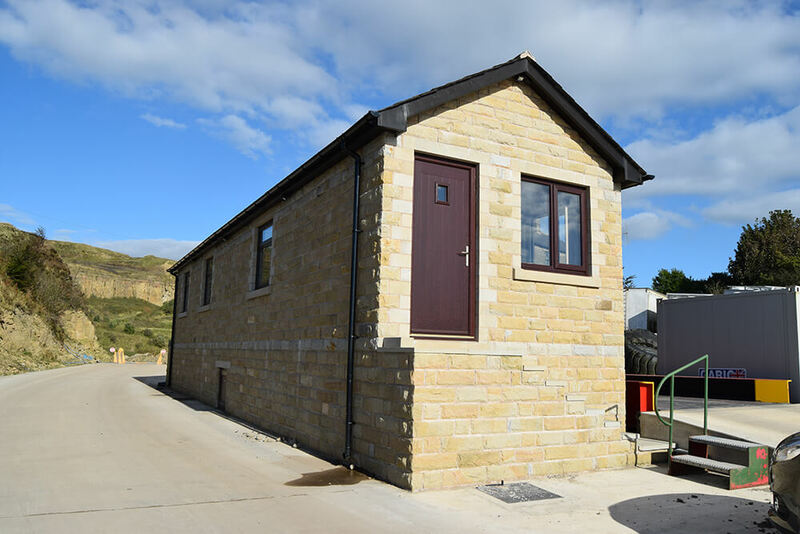 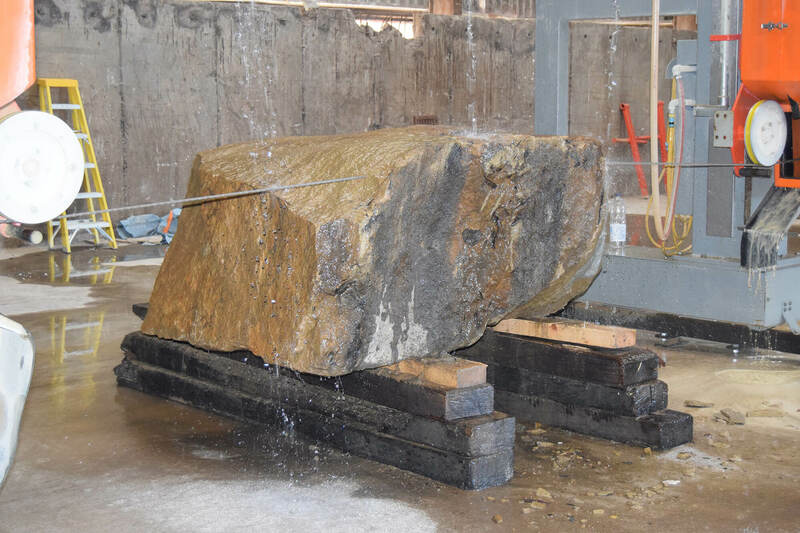 Our quarries produce attractive shades of sandstone, with the exception of Shap in Cumbria which is the home of the famous Shap pink granite, all with good reserves to ensure continuity of supply. 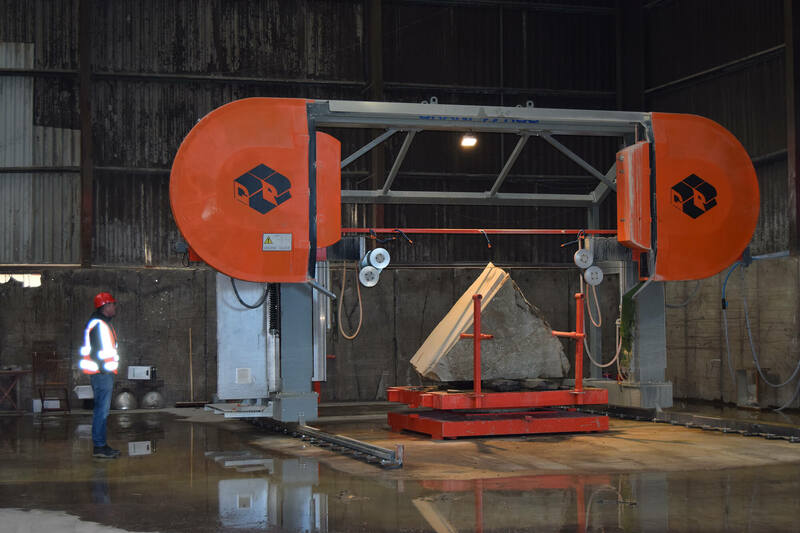 The company has extensive sawing capabilities and can produce any form of cut stone requested from bricks to a solid stone ball, nameplates to fireplaces. 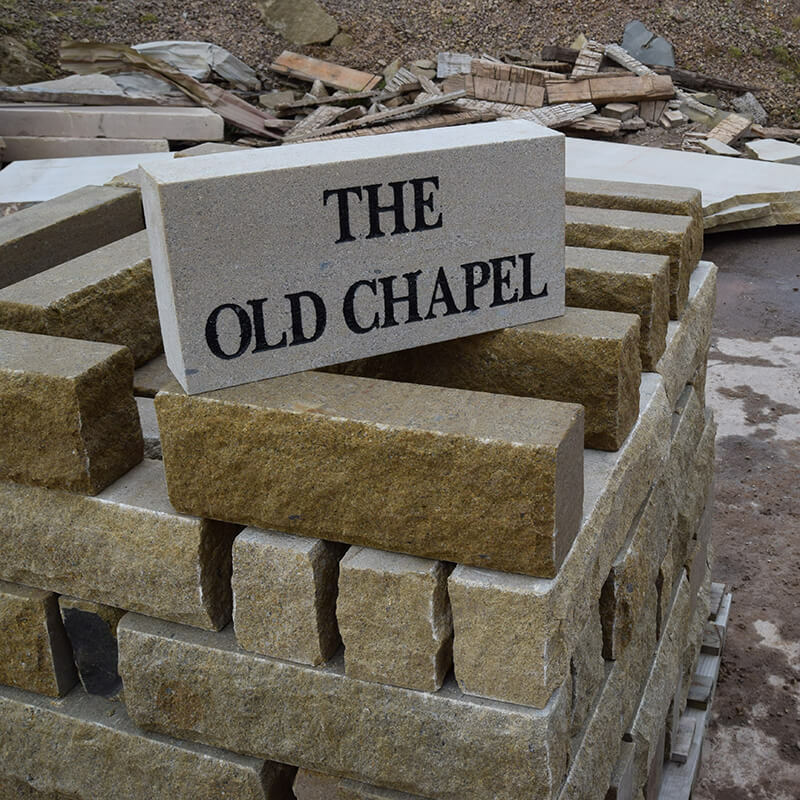 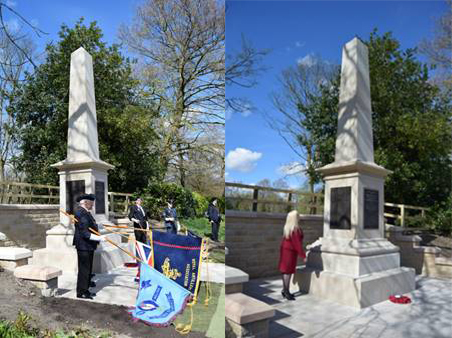 Armstrongs will also undertake other aspects of groundworks, e.g. 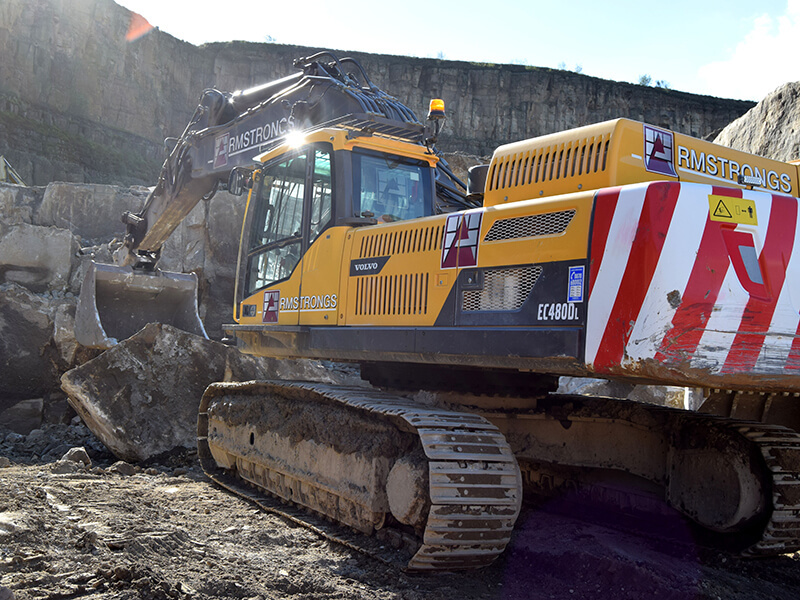 muck away, and operate our own inert tip in Horwich, Lancashire. 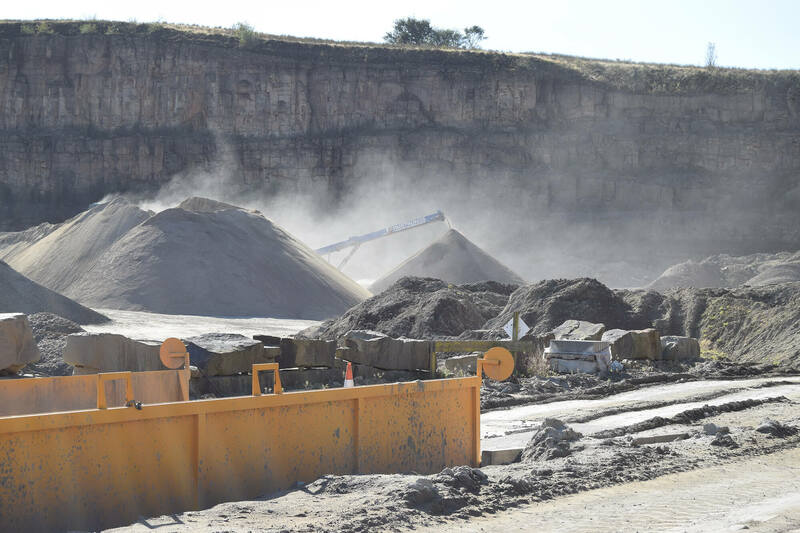 With an eye on sustainability we also produce recycled aggregate at our Head Office in Horwich so customers can be confident their site clearance will be dealt with in an environmentally friendly way. 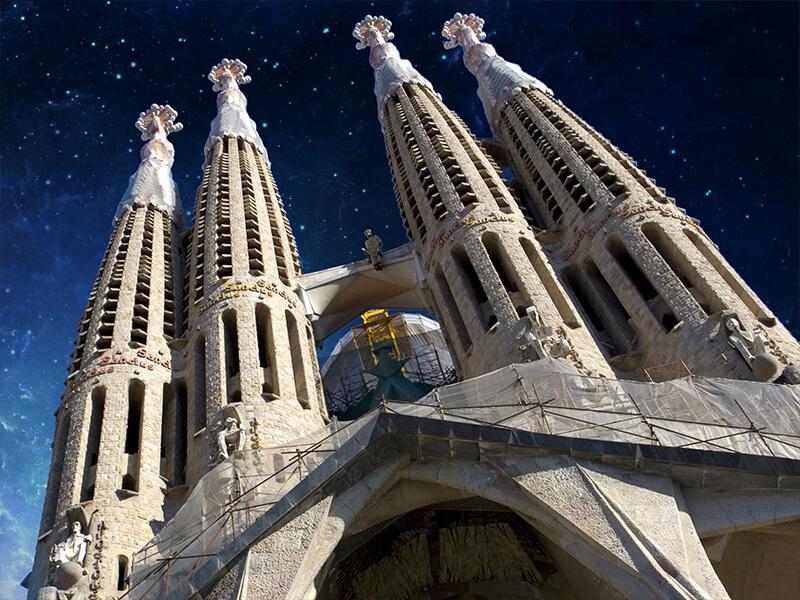 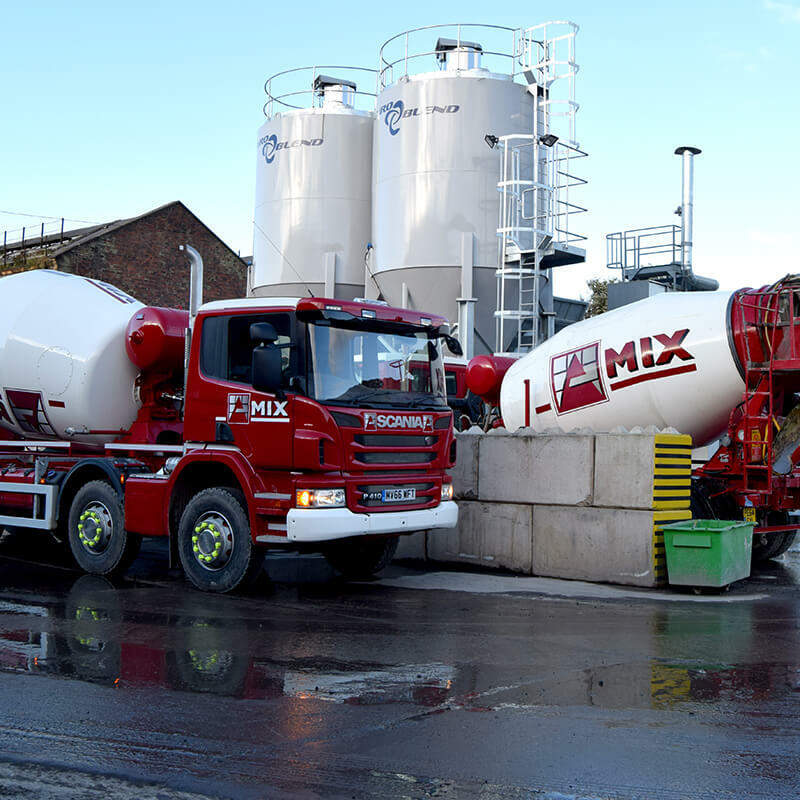 We also supply high-quality ready mixed concrete through our Amix subsidiary, using our granite product to maximise strength. 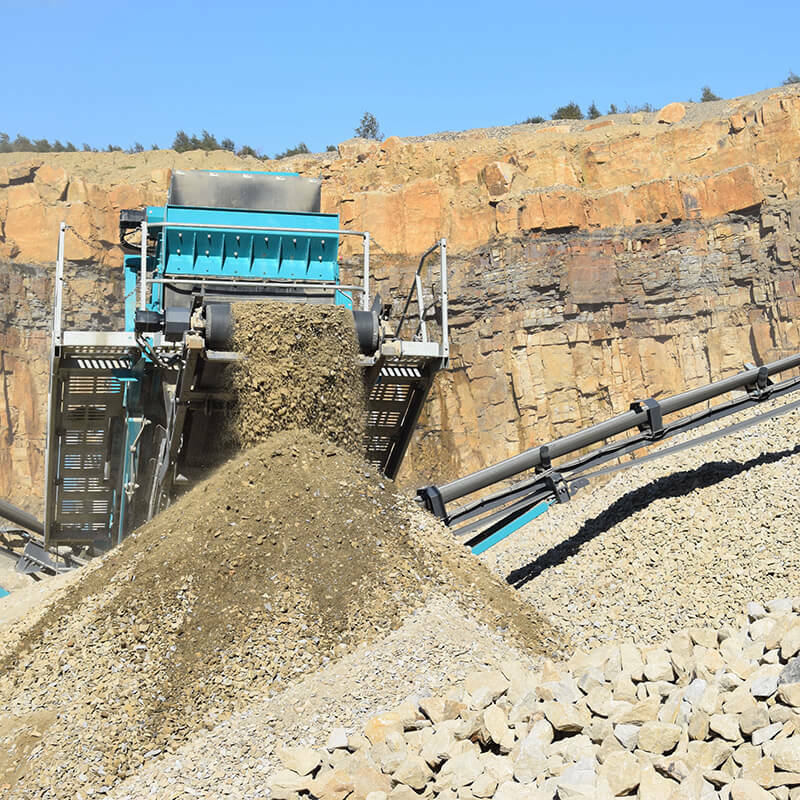 Our locations are within easy reach of the region’s motorways, enabling us to supply aggregate throughout the north of England, northern Midlands and Wales. 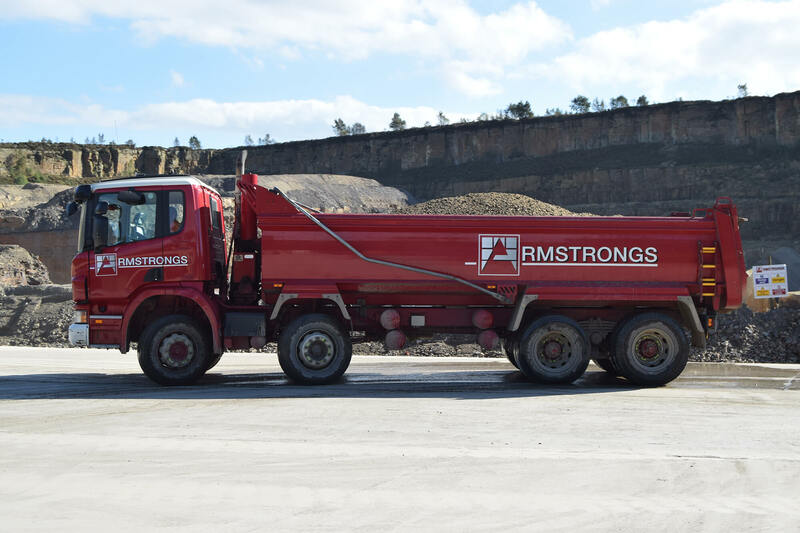 For more information on our products and services, please contact the Armstrongs team today on 01204 668021.